I’m not a stranger to puzzles and I feel like solving a Sudoku whenever I’m up for it. Actually, that’s just euphemism for Keikakudoori getting all giddy whenever there’s theory crafting involved. I love solving them and also love watching others solve them. Phi Brain sounded like the type of anime I’d be interested if I was looking for an animated version of a story relating to puzzles. The result wasn’t quite all it. The Good: An anime about puzzle loving antics. Whatever could I possibly dislike about it? Admittedly, there are immediate flaws to the show that can be spotted. The good points are relatively decent animation, the intention of having an actual plot, the promise of exciting adventures, and all around a premise built on solving puzzles. Sounds like a fun ride for the Fall. The Bad: retract statement 1.0. An anime about puzzle loving antics. Whatever could I possibly dislike about it? For one Phi Brain isn’t the most solid show because its premise might not appeal to everyone, but more than that because the story can easily found in deep shounen quick-sands in case that it isn’t already. I can see where they are taking Phi Brain with this story of solve puzzle or die and mysteries the lead has to solve but similarly I can see a show that it becomes to simplistic and shounen-ish to be taken seriously. The villains could be lame, the puzzles could be reduced to yes and no answer and with cheap predictable thrills each week with the lead solving them without clever explanations. The last thing I want to see is Phi Brain is becoming something gotten out Indiana Jones movies each week. As much as I could be interested in puzzles it doesn’t mean that watching anybody solve them or indulge in similar adventures will prove to be entertaining. Similarly, it doesn’t mean that because one likes a genre they’ll like all the shows with similar premises. 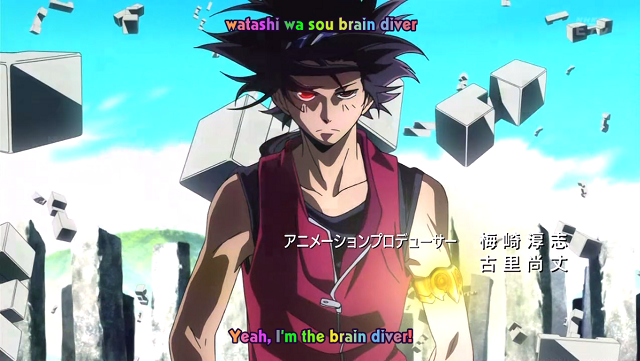 This is the case for Phi Brain. Right now it isn’t a bad show, but it doesn’t seem like the most promising show either. It is in between it could be something or a total miss. It takes interesting characters. It takes appealing mysteries developing around the main characters to create a successful story. Puzzles are cool, Phi Brain right now isn’t there just yet for me. Maybe with time it will and the dangers and new plots will evolve into a more engaging story in some future. The biggest criticism from me is that Phi Brain is more of a young version of what could be a better written mature show with enough effort to be fully appreciated. 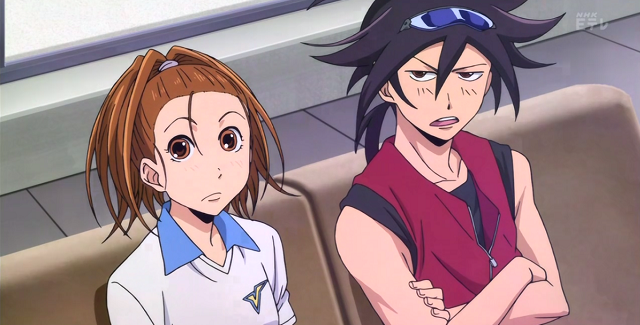 As of now Phi Brain is probably worth a second and third look just to make sure we’re making the right call. 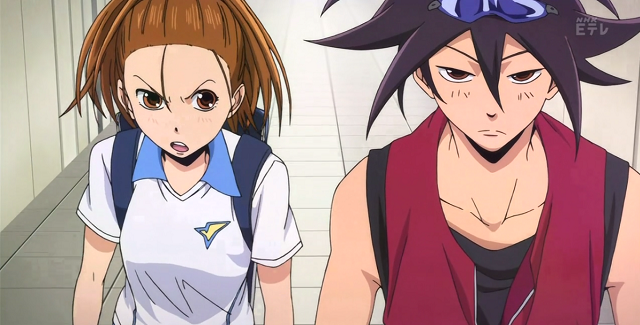 This entry was posted in First Impressions and tagged new anime, phi brain by keikakudoori. Bookmark the permalink.